The purchasing of a new, exceptional quality sofa should be seen as an investment; it’s definitely not an impulse buy. This is a product that you’re going to be using every day and therefore you need to well-informed about the various aspects and options that are available. 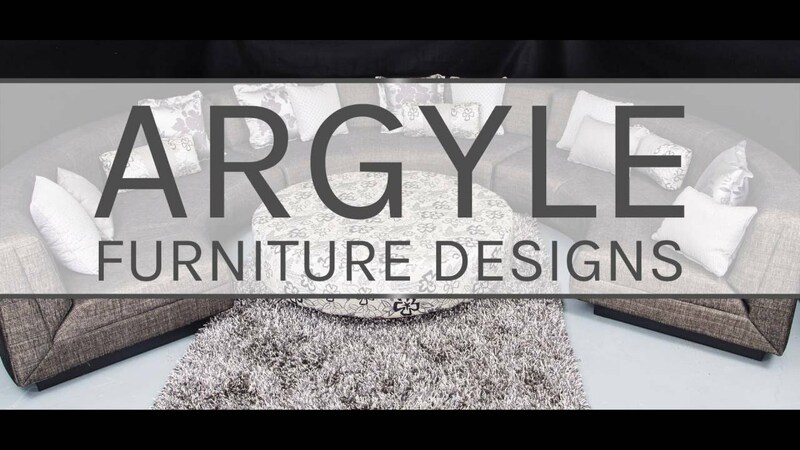 At Argyle Furniture Designs, we have an extensive range of luxury sofas that can be tailored to suit your individual taste. The purpose of the sofa: Is it going to be put in the TV room and used for daily, casual activities, or is it going to be part of a formal lounge setup that will only be used on special occasions? Your answer to this question will determine style, size and fabric type. Please come and visit us at our store in Perth and our knowledgeable staff, craftsmen and professional upholsterers will guide you through a variety of options. Who will be using the sofa: This may sound strange, but if your family and / or friends are very tall, deep seating is obviously a better choice. If the sofa is intended for knee or back issues, discuss with our master craftsmen about how it can be designed to offer supreme comfort – your wellbeing is important to us. The size of the room: It’s essential that you measure the amount of space that you have available – this will give our experts a much better idea of a sofa size that will be perfect for the space available. For example, a sectional works very well in a large room, while a sofa with a tight back is a much better choice for a smaller area in the home. Selecting the correct fabric: As mentioned, this depends on the purpose of the couch and who will be using it. If it’s going to be used frequently it is preferable to select a low-maintenance fabric. If it’s more for ornamental purposes, then perhaps consider a stunning, smooth fabric such as silk. It’s a good idea to bring photos of the area where you’re planning to place the sofa, so that our craftsmen are able to advise you accordingly. The best style: We want to design a sofa for you that is aesthetically-pleasing, functional and a shining addition of your sense of style. Have a look at our extensive gallery to compare our styles with your existing furniture. This is your home and we want you to enjoy your piece of custom-made furniture to the fullest. For any enquiries, please call us on +61 (08) 9248 2554 or email us at livingchoice@iinet.net.au. Alternatively, fill in the web form with your necessary details and we will get back to you as soon as possible.